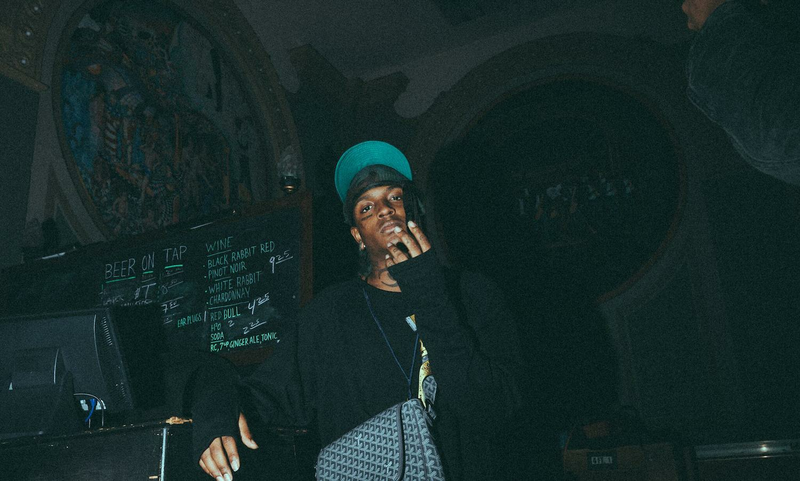 Only 21 years old and Ski Mask aka The Slump God is already one of the most wanted MC’s on American soil. With one mixtape and 2 remarkable EP ‘s in his possession, he already brought us very catchy songs, either in solo as featuring the likes of Keith Ape, A$as Ferg or XXXtentacion. This new rap sensation straight out the US is one you can’t miss during his first show at Dour.